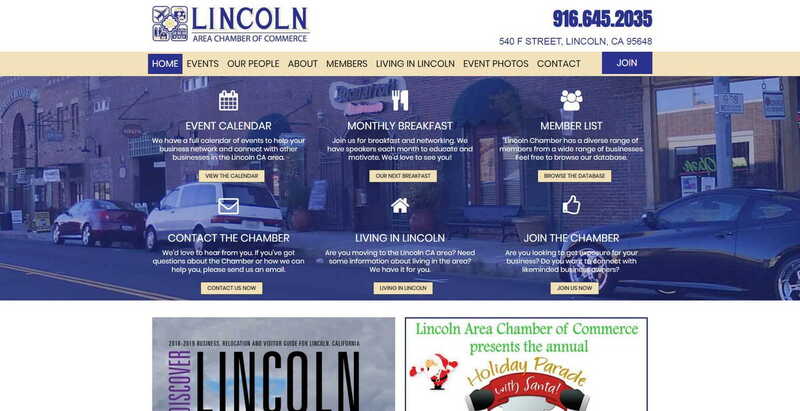 We were very excited to be referred to the Chamber to redo their website. We have been through a number of updates to the site, with the last major one beign ealier in 2018. The site we took over had plenty of good information, but it just looked old and tired, and used a very old-style member directory that was difficult to implement and required some terrible gymnastics to display. Even when it displayed, the output was clunky and looked like a computer output from the late 90s. We rebuilt the site entirely, adding a new membership extension which was far more up-to-date with better functions. The events calendar allowed the Chamber to collect money directly from the site and streamlined their booking process.